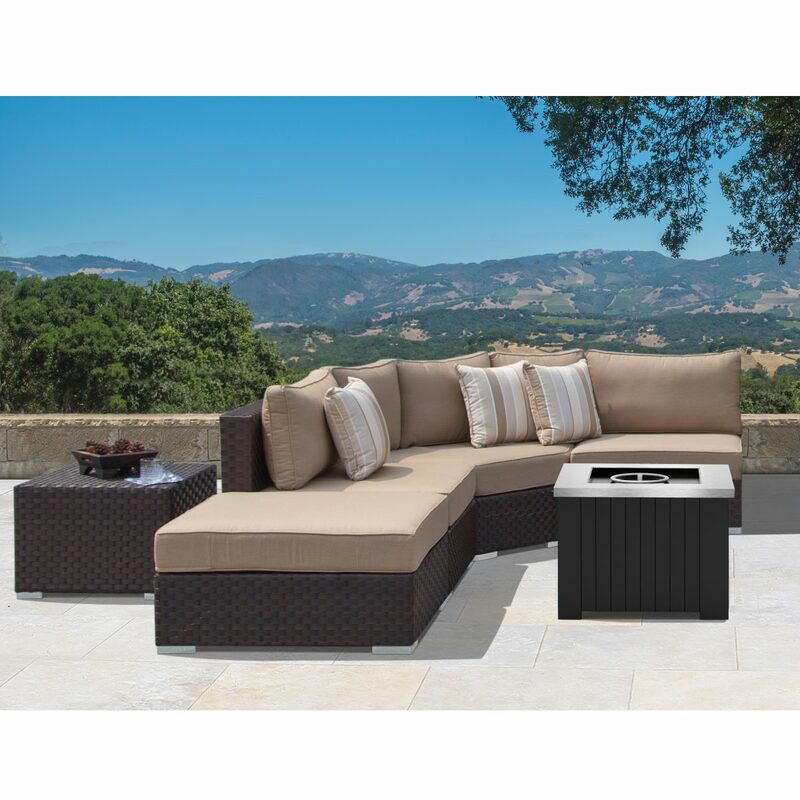 The Highland 12pc Deep Seating Set with Fire Table by Sirio™ is perfect for entertaining or for relaxing! Featuring 2 large corner chair, 4 armless chairs, 2 ottoman, 2 side table and 2 fire table, this set turns that large open space into an intimate conversation space. 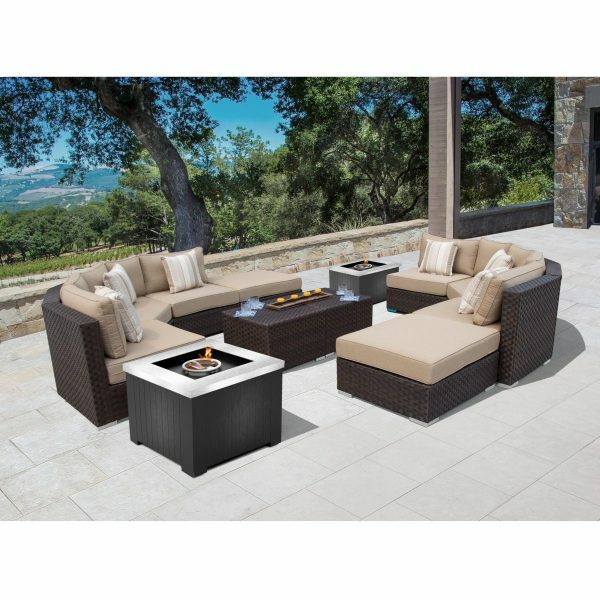 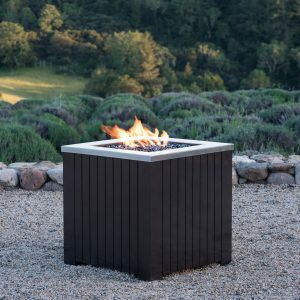 Constructed of powder coated, hand welded aluminum covered in UV resistant resin wicker. 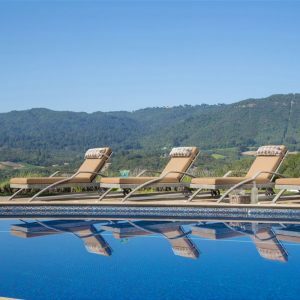 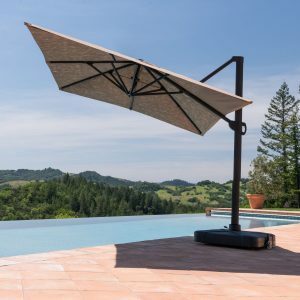 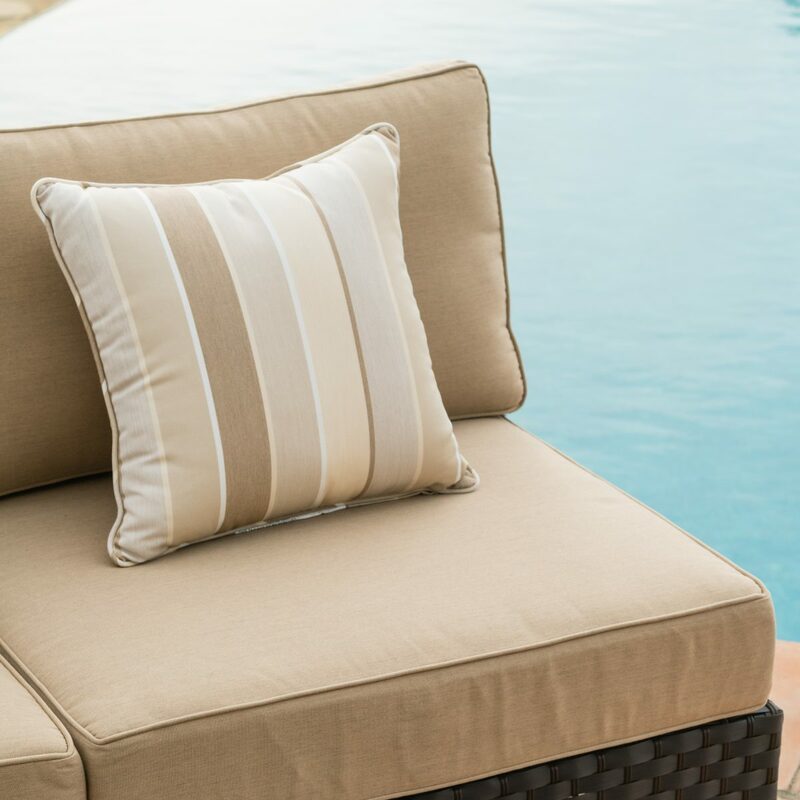 The comfortable seat cushions, back pillows and accent pillows are filled with eco-friendly poly-fiber and covered in the latest Sunbrella® fabric. 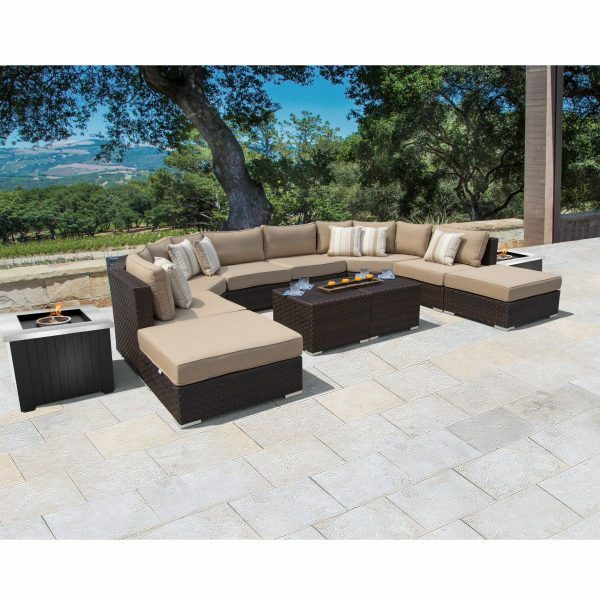 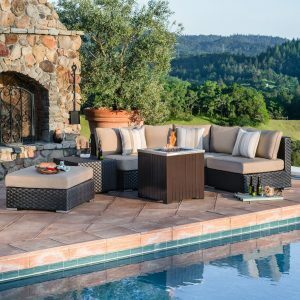 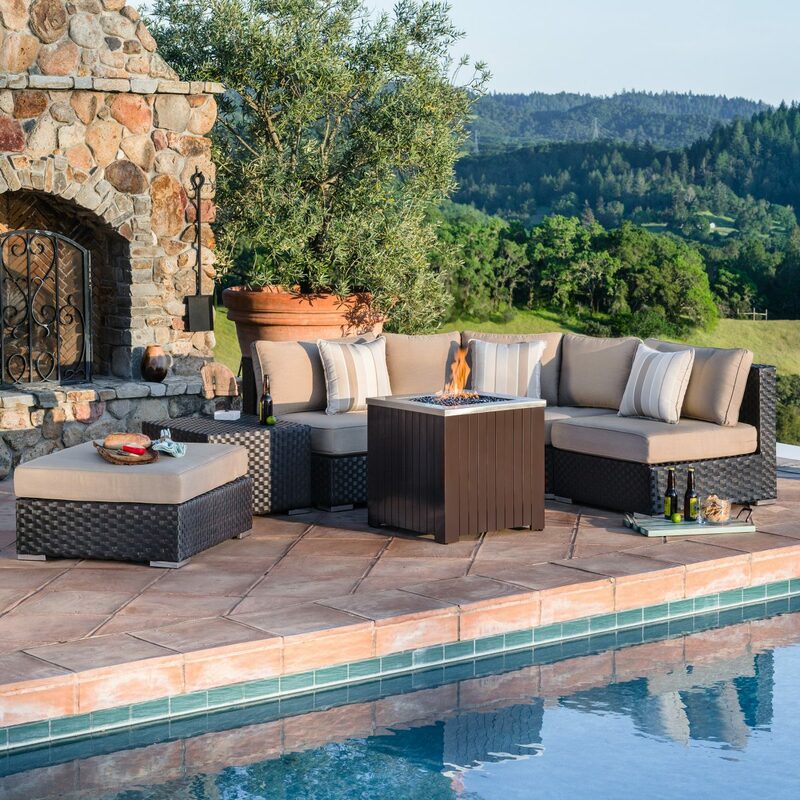 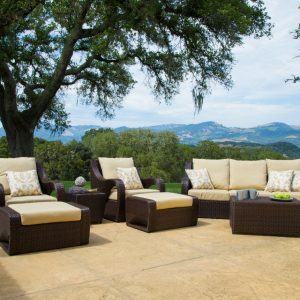 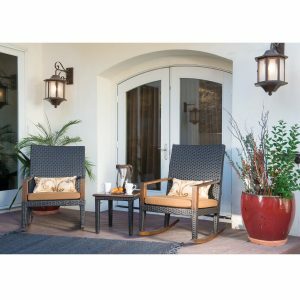 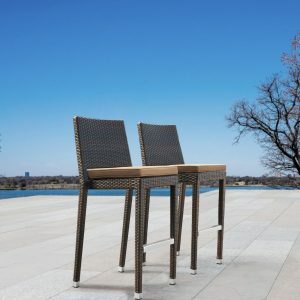 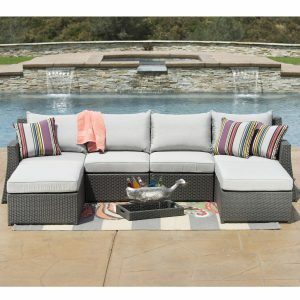 For indoor design and comfort, outdoor durability and longevity, make it the Highland 6pc Seating Set.